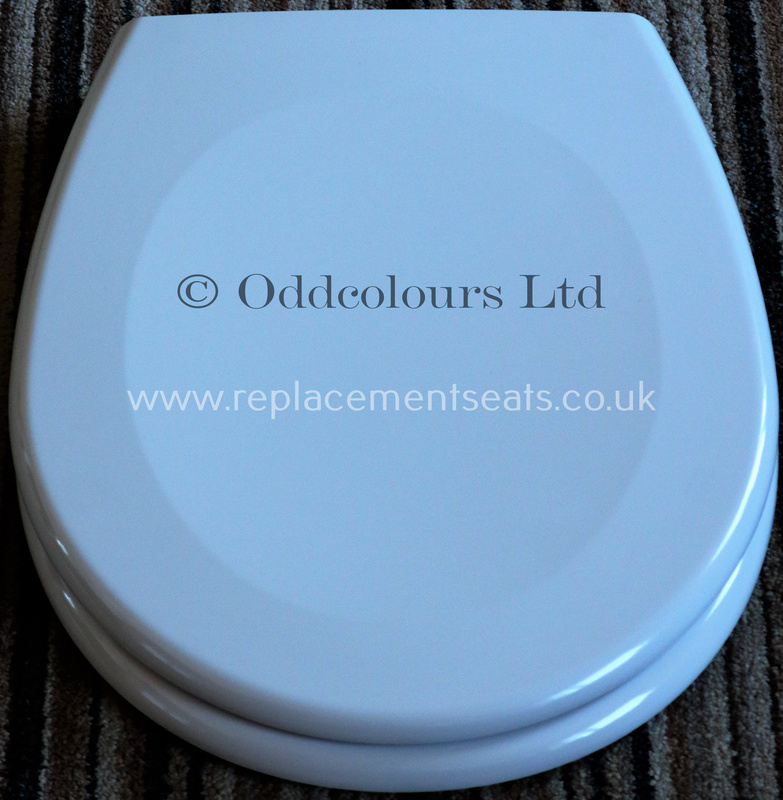 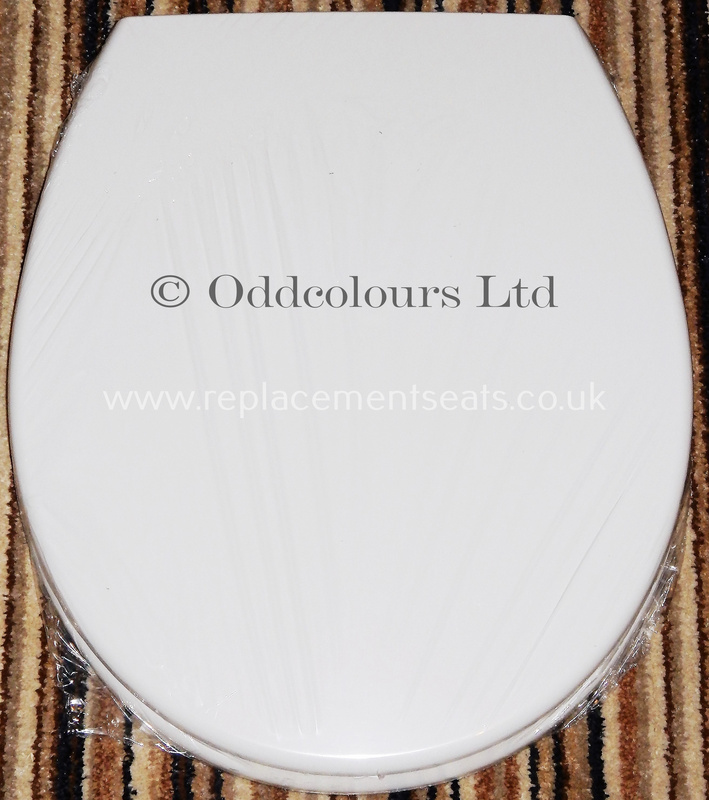 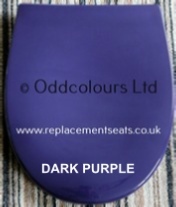 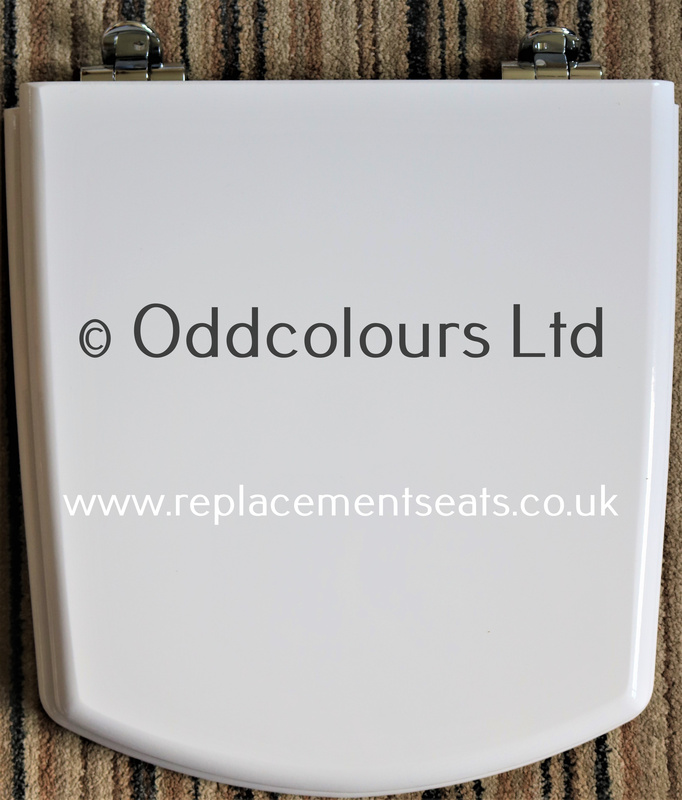 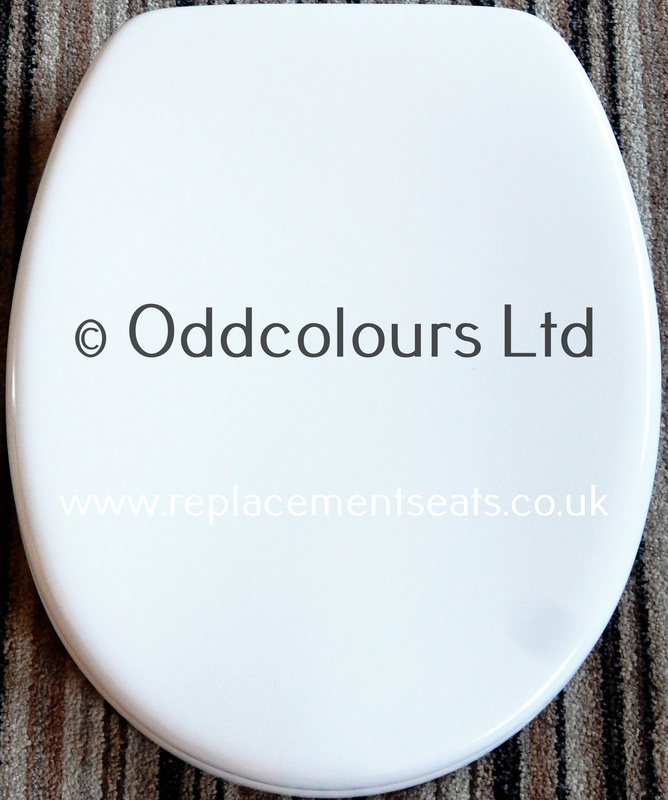 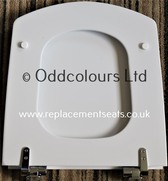 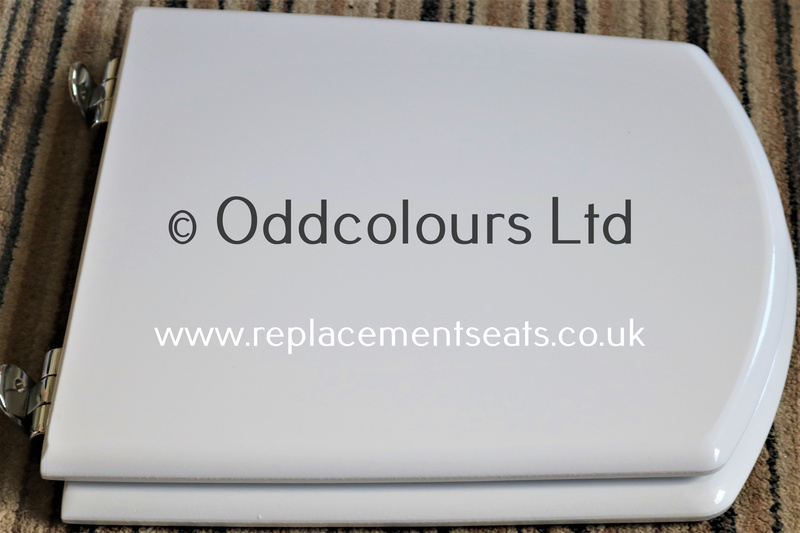 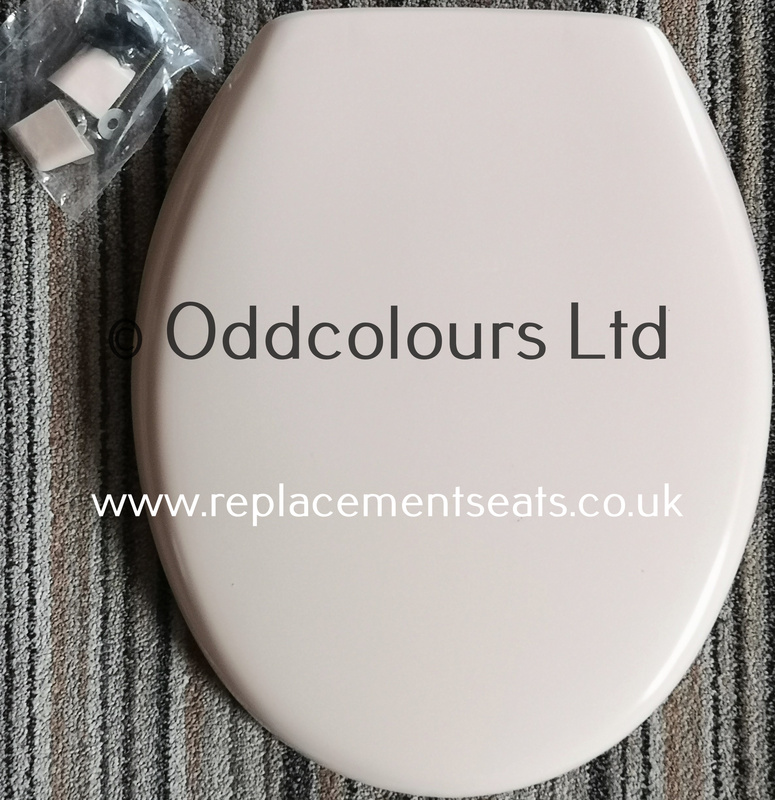 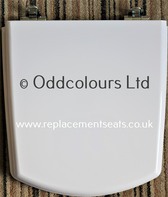 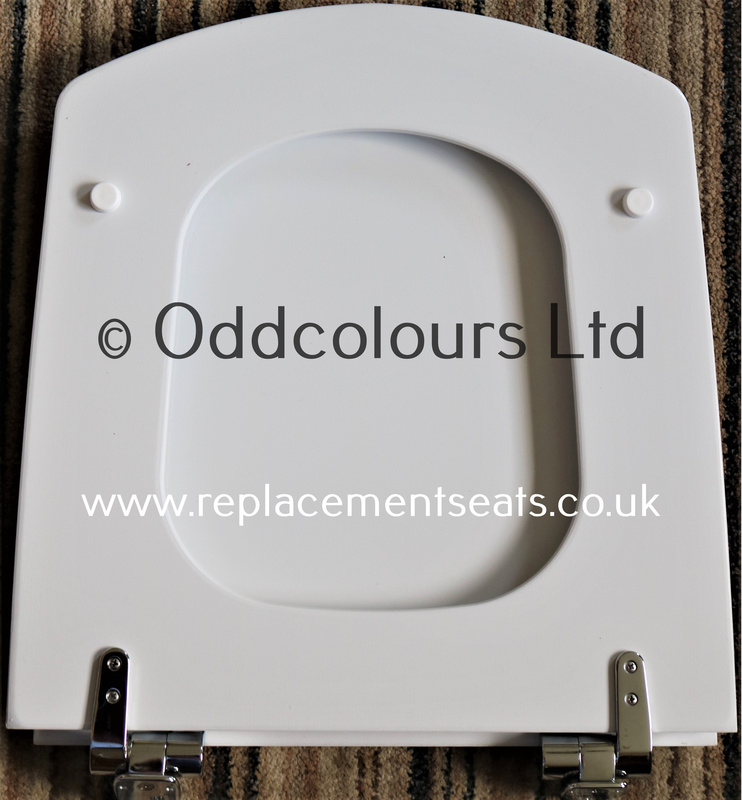 replacement with standard hinges in any colour. 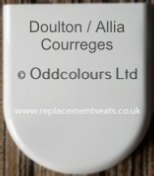 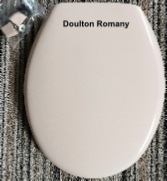 We only have this one original Doulton Sovereign Seat, which has the ‘earlier’ version long-bolt hinge style. See photo’s on left. 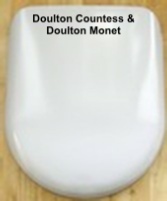 NB We don’t have thesecuring bolt for this!